Fanatic Cook: The FDA Makes Sure Food Labels Are True? The FDA Makes Sure Food Labels Are True? The words may be on the front or side of the food package. The FDA makes sure these words are true. Labels on food products are a real bag of tricks. 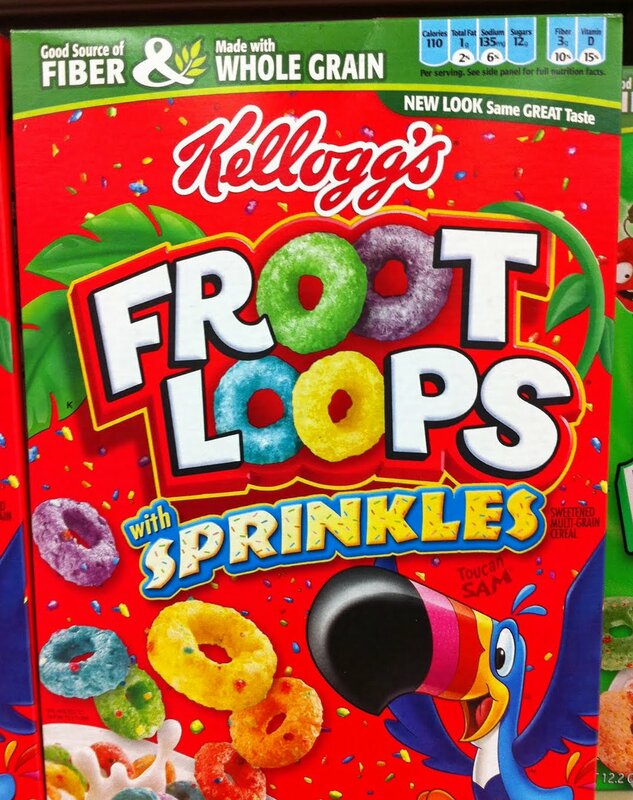 A cereal, such as Froot Loops, can say it's high in fiber but if it's also high in sugar, which won't be boldly advertised, it's not a good choice. Cheerios got away with saying for years that their puffed and processed oats lowered cholesterol, which they don't. I don't fault the FDA. They would be more effective if they were properly funded. After all, it was the FDA who finally called Cheerios on their cholesterol claim. 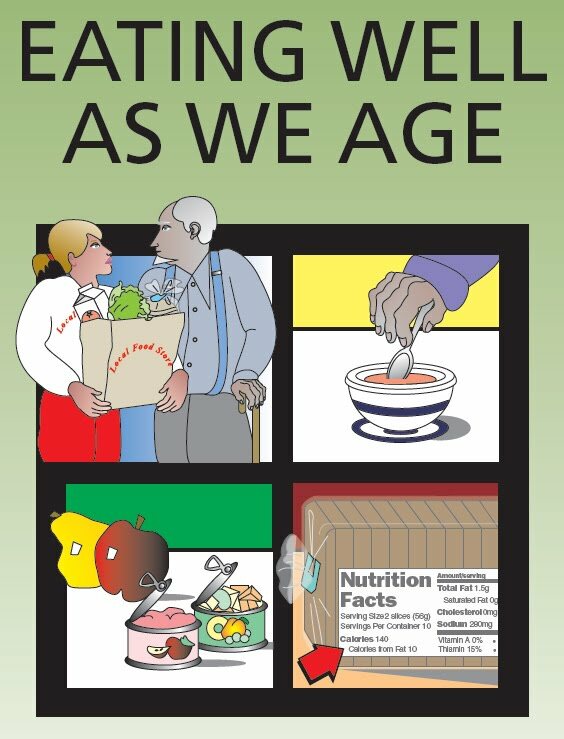 But I would probably leave this entire section out of the pamphlet, unless it was referring to the Nutrition Facts label (which for many seniors is impossible to read). There's too much controversy here. By the way, that top image is from the FDA's brochure. At the lower left, they're depicting the choice of canned fruits and vegetables when fresh are no longer an option, which is a great idea. It's better than not choosing them at all. Some people depend on canned food, which is why it would behoove us as a society to get the Bisphenol A (BPA) and other nefarious chemicals out of can linings and make sure the food that's in them is as healthful as possible.